The love that inspires me is the love that both my maternal and paternal grandparents had/have. My maternal grandparents, Paul and Pauline May were married for a long time, they were soul mates. When my grandmother died of a stroke, the next day my grandfather told my mom he had a dream that his wife was an angel and stretched her wings out to him. That night, he died in his sleep at our house. They lived together, loved together, built a family together, had two wonderful daughters, and passed away together, even having their funeral together. Their love transcends life. 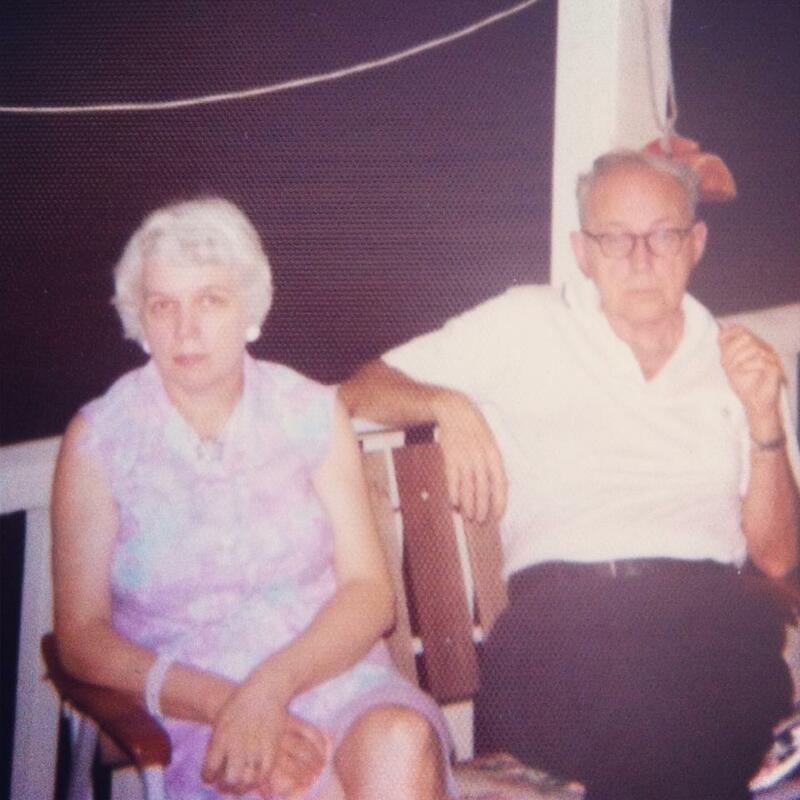 My paternal grandparents, Grace and Paul were married over 60 years until my grandfather's death in 2013. When my grandfather was in the Korean war he kept a wallet and even after he came home from the war he kept this wallet a secret. My grandmother never saw it until days after he passed away, the wallet was dedicated to her: love letters, mementos and pictures of her. She stayed by his side vigilantly through his illness until the very end in a hospice bed overlooking the January ocean- he had succumbed to ALS. His love is still with us and the family they built: 6 kids, a whole lot of grandchildren and even more memories. Love should be celebrated today and everyday.